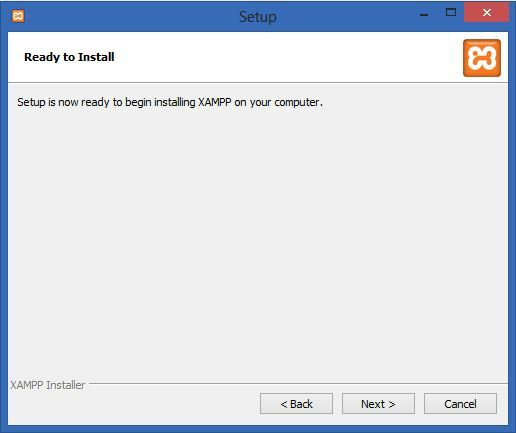 Before installing XAMPP server first I will tell you the need of XAMPP server. 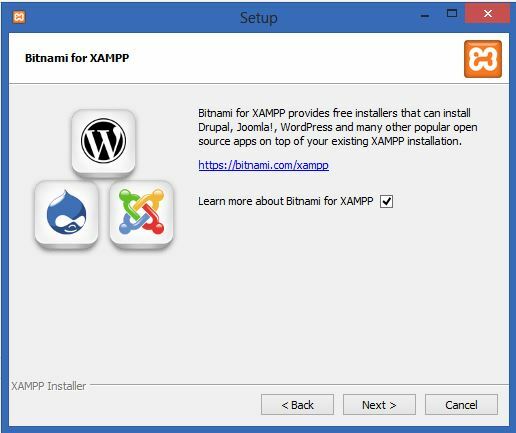 PHP is a server side scripting language so it does not run on the local machine, It runs only on server so that we need a software that provide the server environment on the local machine so that XAMPP server is used. 2. 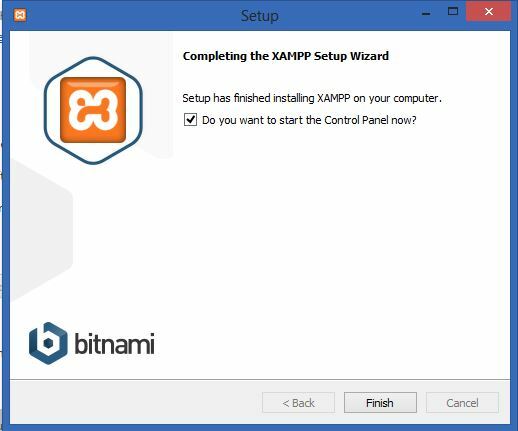 Click on XAMPP .exe file that you downloaded, and follow the instructions to install the application. 4. Select all the component that is shown in the component window. 5. 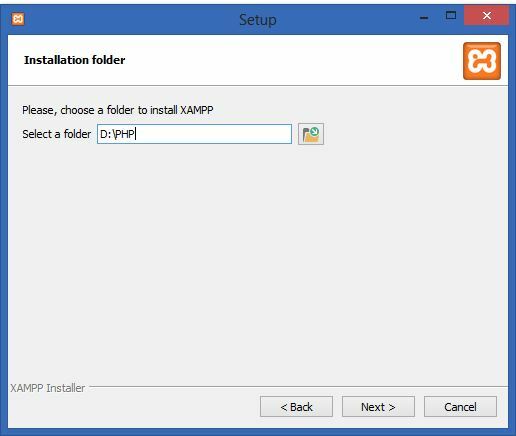 Choose destination Folder, where you want to install XAMPP server. 7. Click next button again. 8. Now setup is ready be install. 9. Status of the installation, it can take one or two minutes, it's totally depend upon the configuration of the machine. 10. Select check box and click close button. 11. After completion of installation control panel appeared. 12. 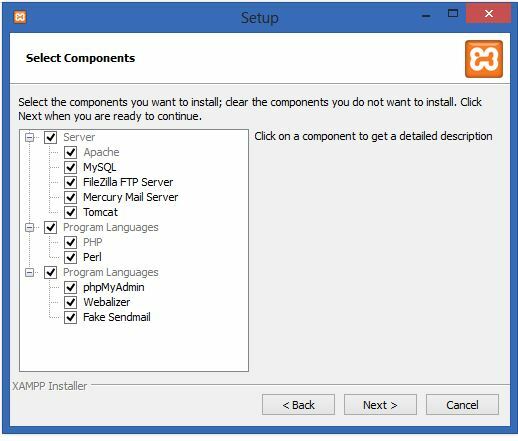 TO start APACHE module click start button that appeared in front of APACHE and MySQL also. 13. 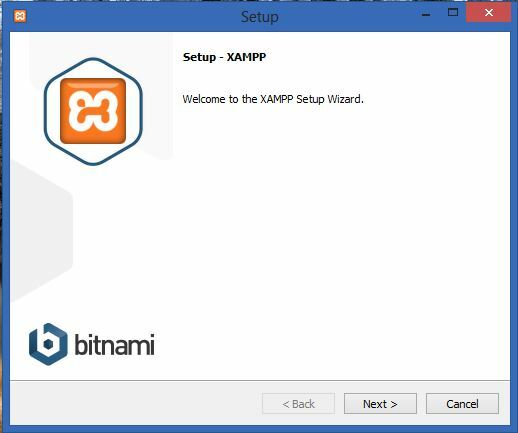 Type localhost on your browser address bar to launch XAMPP and welcome page is opened. 1. Type simple Php script on the text editor like notepad. 2. 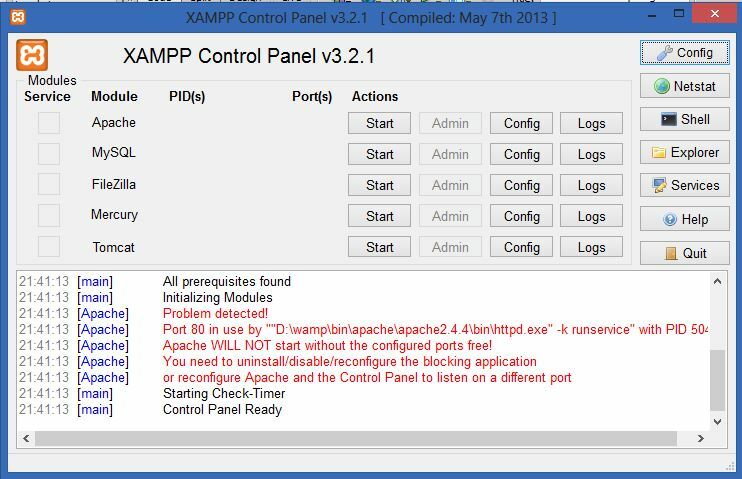 Create new folder on xamp/htdocs/php and save that script inside the folder with .php extension. 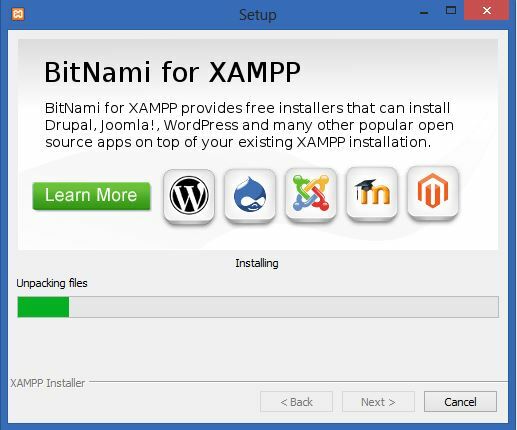 Congratulation you have run demo script on XAMPP server properly! !